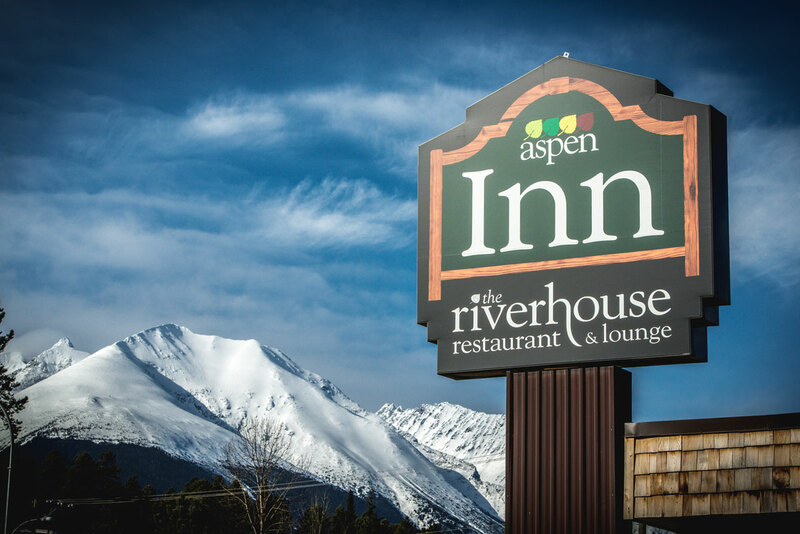 The Aspen Inn is Smithers only Hotel with a pool Hot tub and sauna. 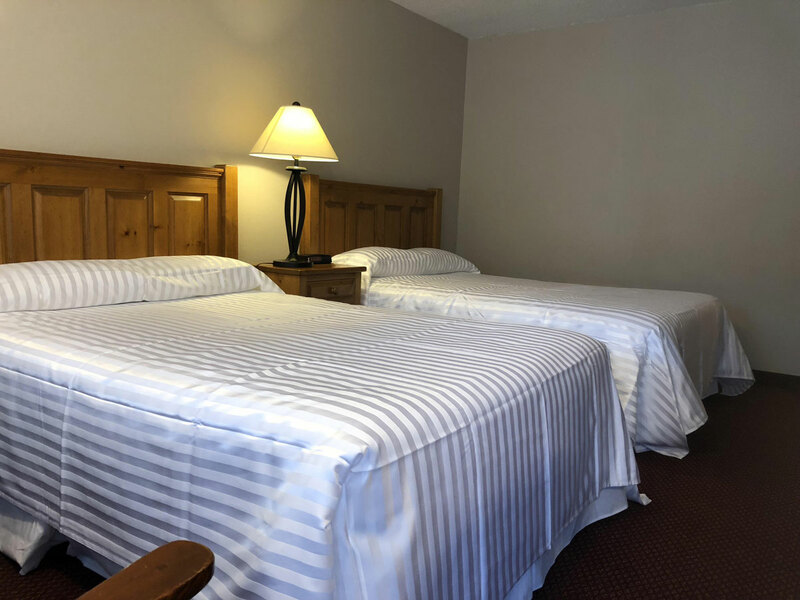 With kid rooms that include bunk beds, suites with a separate bedroom and kitchen units available the Aspen Inn has something for everyone. 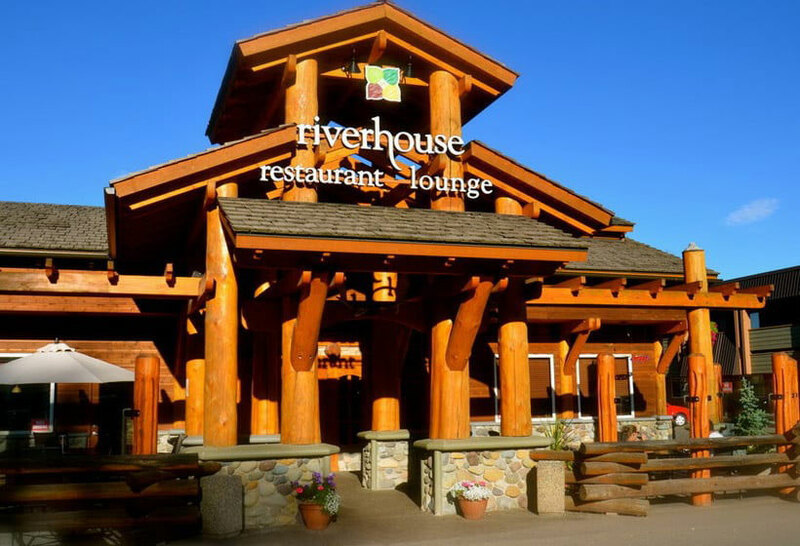 The Riverhouse Restaurant and Lounge a favorite spot for Smithers locals is located in the center of the property The Aspen Inn also offers free shuttle to and from the airport and a free pickup from the train station . 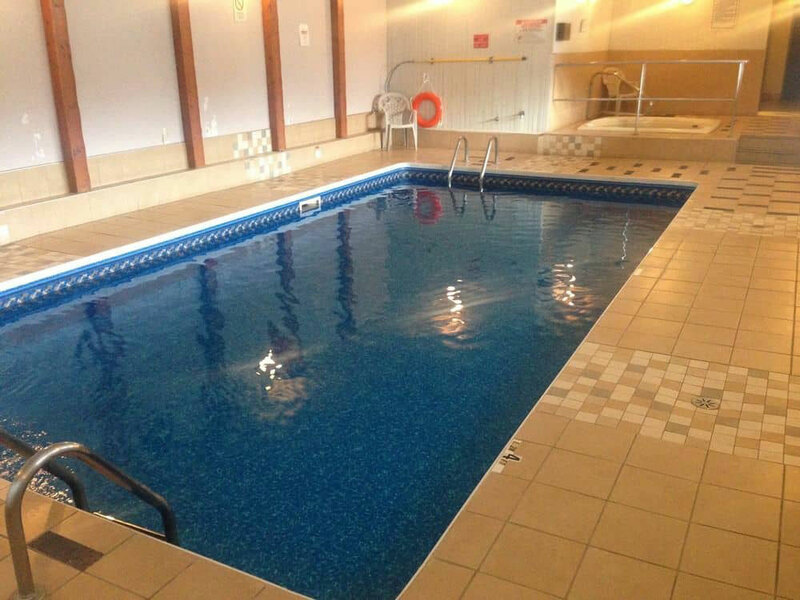 Comfortable rooms, great food and a warm soak. The perfect combination for your ski and stay adventure.